The leak also revealed the possible tagline of the OnePlus 7 lineup as “Go Beyond Speed”. OnePlus is likely to be gearing for the launch of its next flagship smartphone, possibly the OnePlus 7. 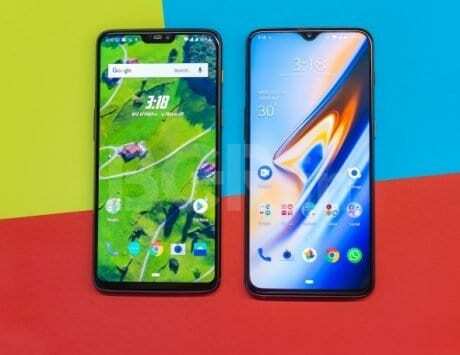 We can guess that because the company launched its previous generation of flagship devices, the OnePlus 6 almost a year back in the month of May. 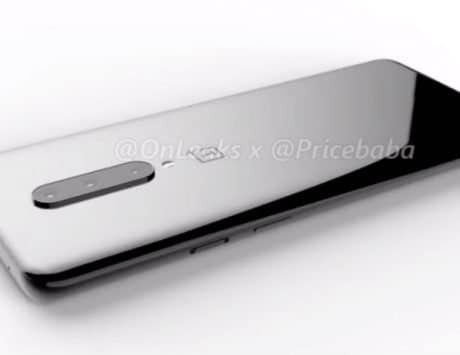 To confirm our educated guess, it looks like the launch date for the OnePlus 7 has just leaked online. 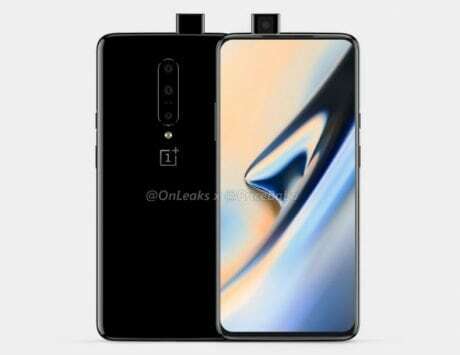 According to the leaked information, OnePlus may launch the OnePlus 7 in about a month of May 14. 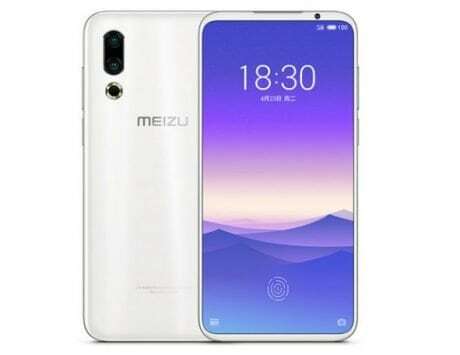 In addition to this, the information also indicated that the company may follow in the footsteps of Samsung, Huawei and even Apple by launching a series instead of just one single smartphone like last year. This information was spotted by Twitter user ishanagarwal24. The image that contains the information is in Mandarin which makes us believe that the information originated in China. 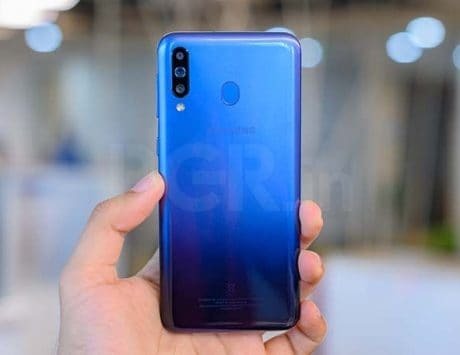 The company seems to be working on three smartphones for the launch, the usual OnePlus 7, the new OnePlus 7 Pro and the already known 5G variant for the device. 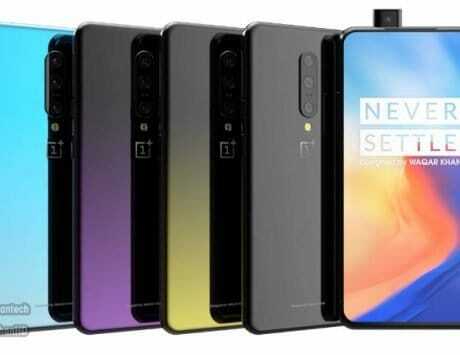 We are not sure what the OnePlus 7 Pro is likely to sport but it seems that it may refer to the top of the line variant of the device. The leak also revealed the possible tagline of the device lineup as “Go Beyond Speed”. This is the only information available about the launch date of the much-anticipated device. Given that OnePlus has not confirmed or hinted at anything in the official capacity, things may change or the leak may not be correct so we should take this date with a grain of salt. 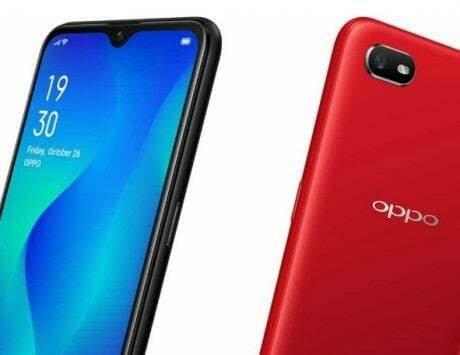 As previously reported, the device is likely to come with Snapdragon 855 SoC along with up to 10GB RAM. 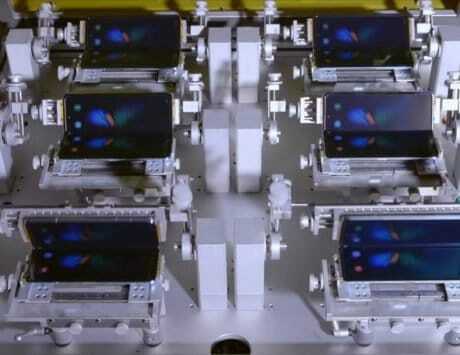 Previous leaks have also indicated that the company will move to a triple camera set up along with a pop-up selfie camera to eliminated the notch on the display while bringing back the 3.5mm audio socket. Along with this, OnePlus also confirmed that it is not working on a foldable smartphone. Instead, as previously teased, the company is working on its TV.